We have a beautiful selection of plants and flowers for spring and we are getting fresh deliveries daily. Come in and see our selection. 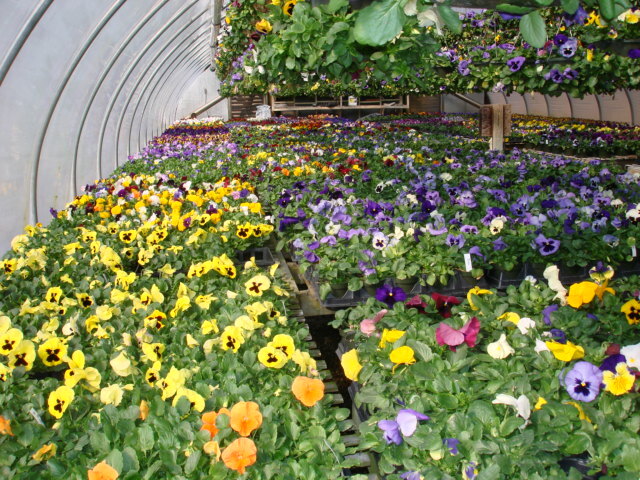 Pansies, Violas, Stock, and spring bulbs are just a few of the goodies we have for your planting pleasure. Stop in and see our beautiful shop and get some ideas for those spots you want to add color to. Remember, flowers make you and your friends and family feel better. That’s what it’s all about! Categories: Indoor Plants | Permalink.